What I think of #CyberMonday. DEALS HERE! DEALS THERE! 20% OFF NOW! 75% OFF ALREADY REDUCED PRICING! 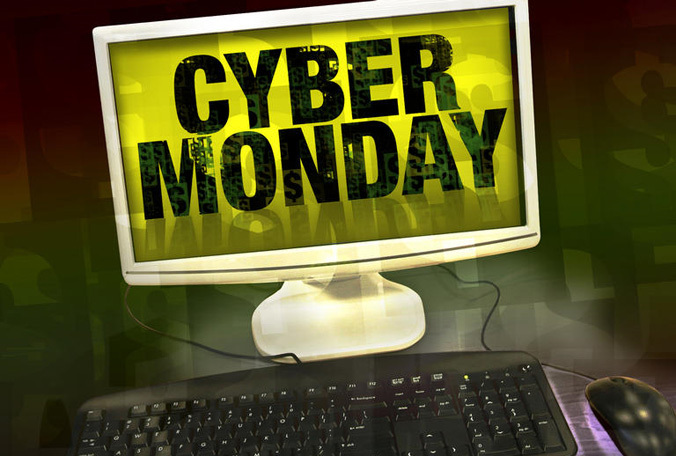 Today (Dec. 2), my inbox started to fill, fill and fill up with the extravaganza that retailers seem to start promoting earlier and earlier every year, #CyberMonday. It seemed that every time that I cleaned out my inbox that another retailer that promised me, like the others, that they will not spam me with advertisement emails flooded my inbox. I sign up for these retailers for the occasional coupons here and there. But this was like trying to escape water on a sinking boat.